Klayman: More Anti-Trump and Incorrect Legal Analysis From Napolitano of Fox News! 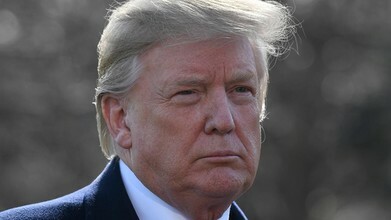 An obscure federal statute makes it legal for Congress to obtain President Trump's tax returns for the last six years, and, through an additional loophole, can be made public, according to Judge Andrew Napolitano. During an appearance on "Fox & Friends" on Thursday morning, the senior judicial analyst explained that the Chair of the House Committee on Ways and Means can compel the IRS to reveal anyone's tax returns, not just President Trump's, for any time period without reason. However, they are generally required to be kept secret and confidential.